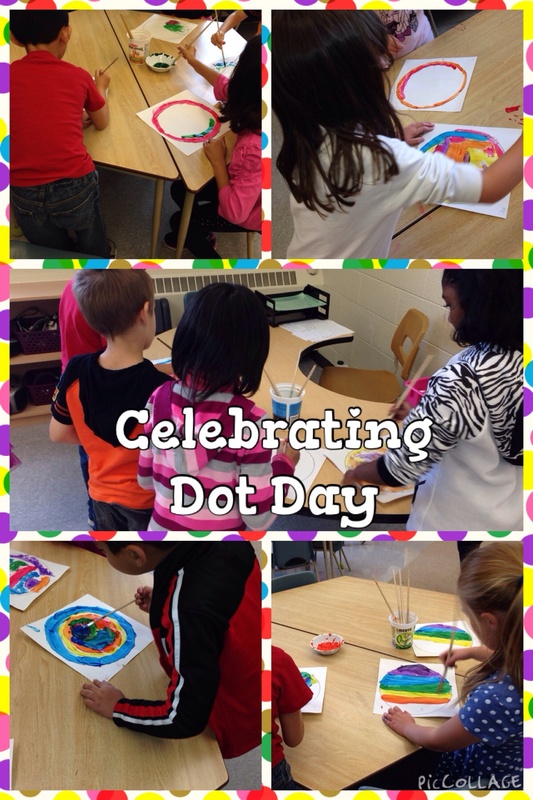 Find out more about International Dot Day here. This entry was posted in Art, Character, Literacy and tagged Dot Day, Peter H. Reynolds by Ms. Duemm. Bookmark the permalink.